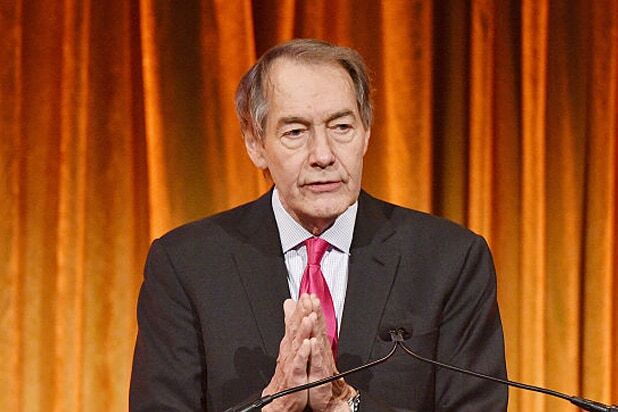 CBS News has terminated its relationship Charlie Rose on Tuesday, one day after the Washington Post reported multiple accusations of sexual misconduct against the longtime news show host. Rose became the latest media icon to face the heat for sexual misconduct. The Washington Post published numerous accounts of unwanted groping and at least one instance where Rose exposed himself to another woman. 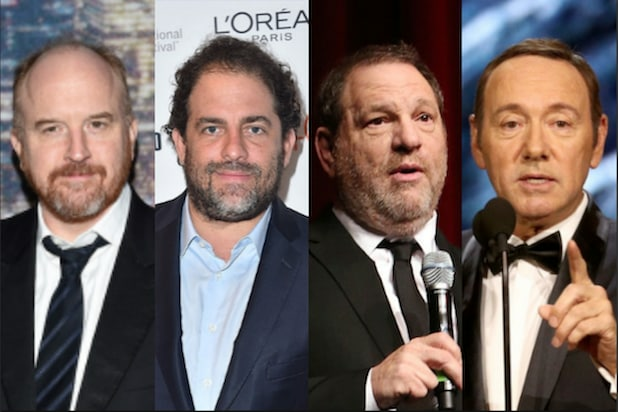 The cases, which span from the 1990s to 2011, generally involved women employed at his eponymous program or aspiring to work there. Some of the charges included groping and at least one case of exposing himself. Though Rose has denied any “wrongdoing,” he issued a broad apology via Twitter on Monday night.